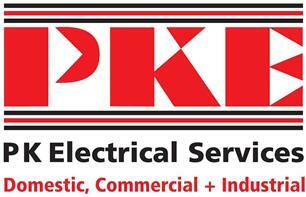 PK Electrical Services - Electrician, TV Aerials/Satellite Services based in Uckfield, East Sussex. Small family run business. The owner Paul Kane served an apprenticeship in Glasgow in 1979 and went on to work throughout the UK on commercial and industrial projects. Paul was a project manger for ABB and Balfour Kilpatrick on several new power station projects including Shoreham power station prior to setting up PK Electrical Services in Brighton in 2004.